Open Sunday 1-4pm. 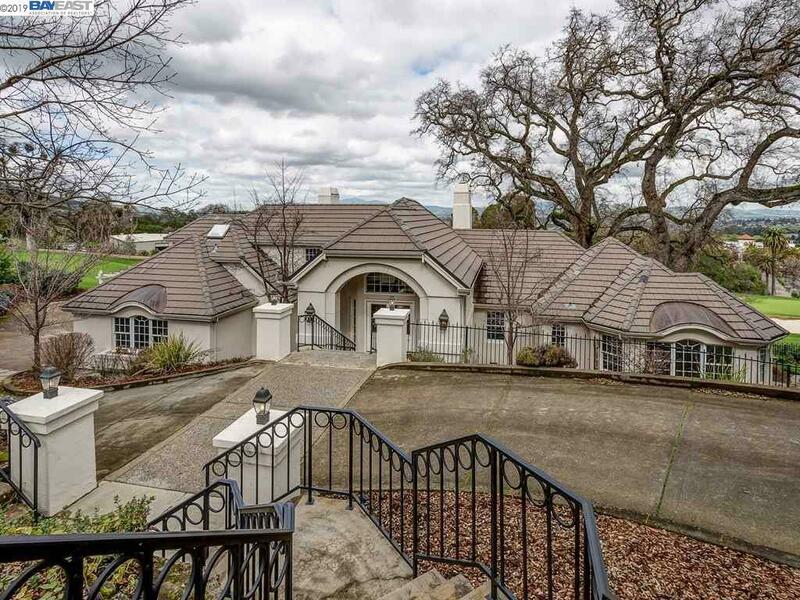 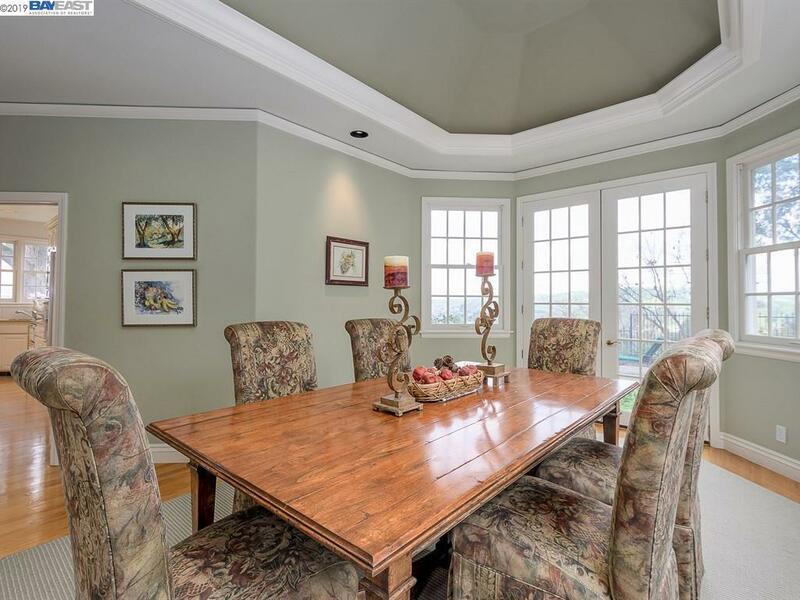 One of a kind stunning Castlewood custom home! 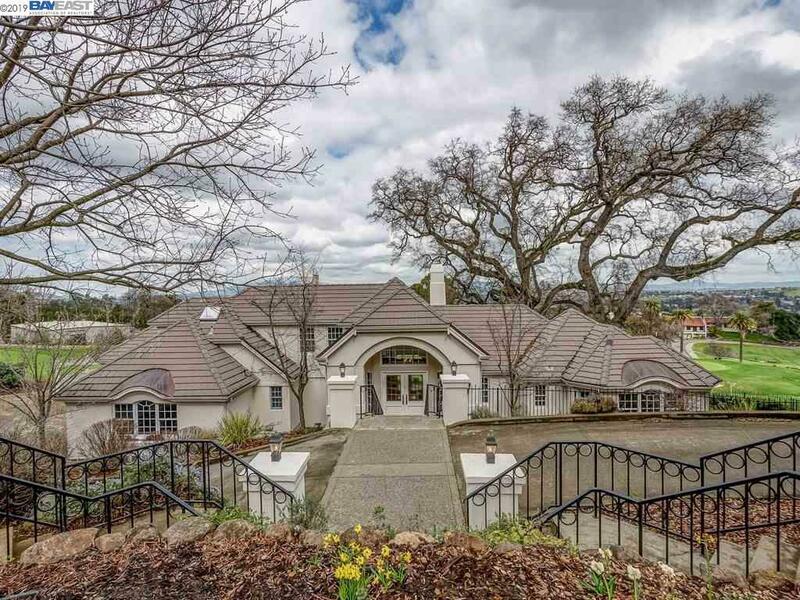 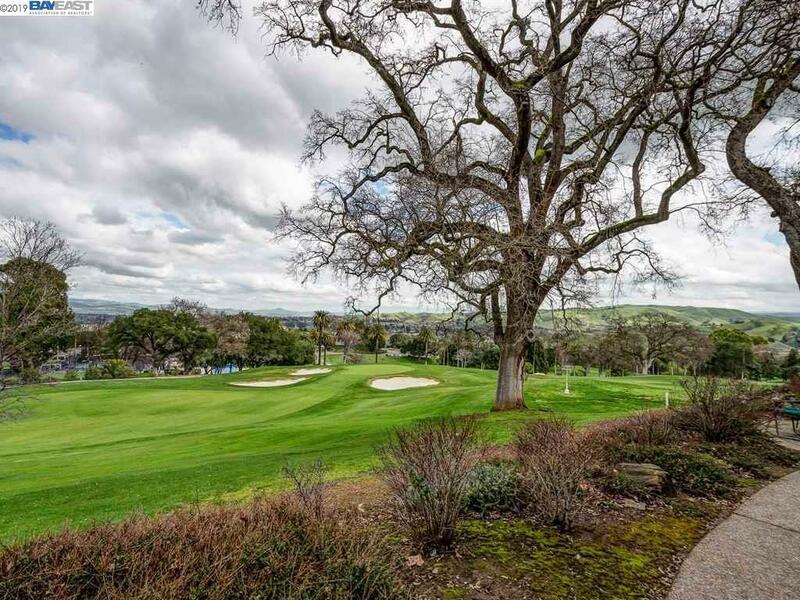 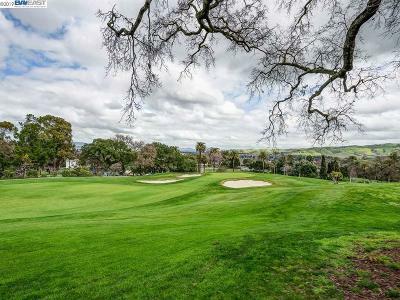 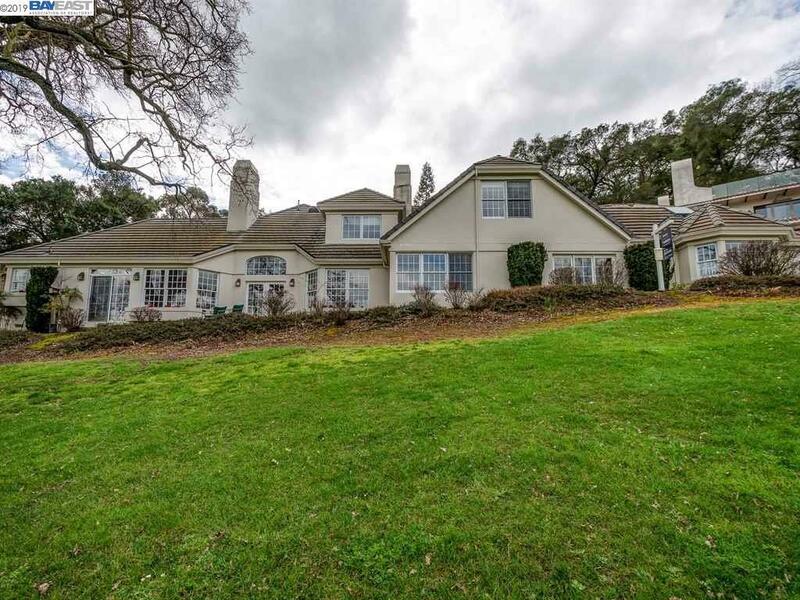 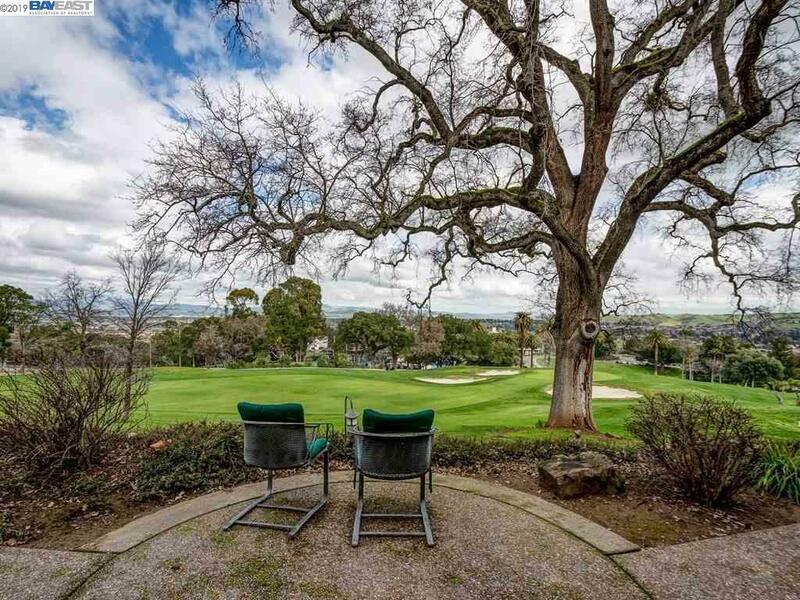 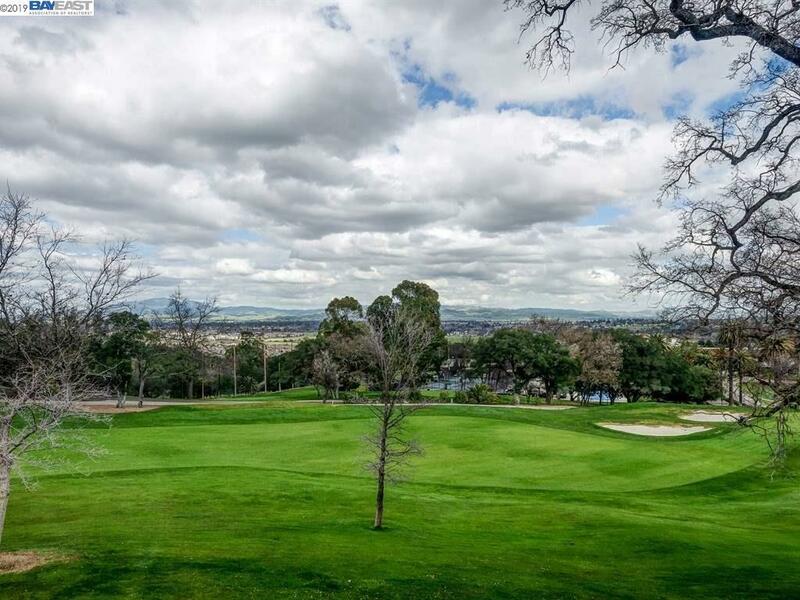 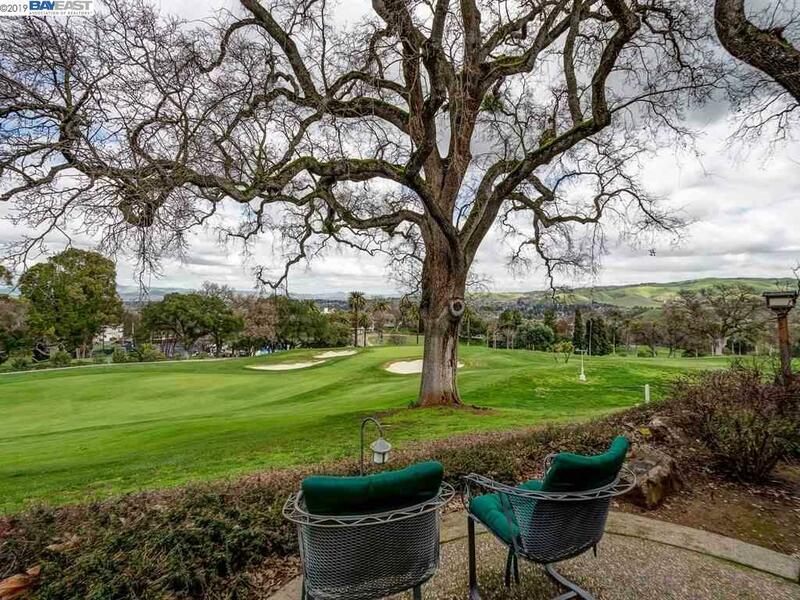 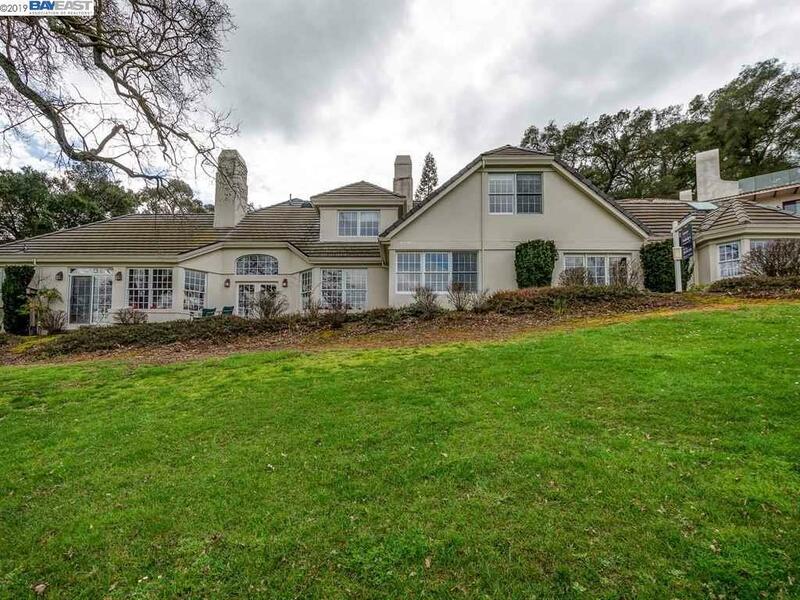 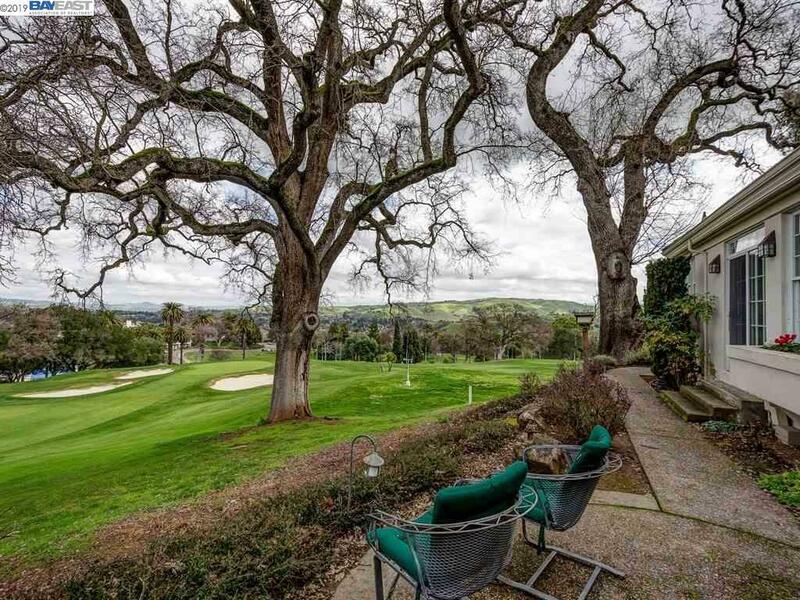 Located on the 18th green with spectacular panoramic views of the golf course, clubhouse and surrounding hills. 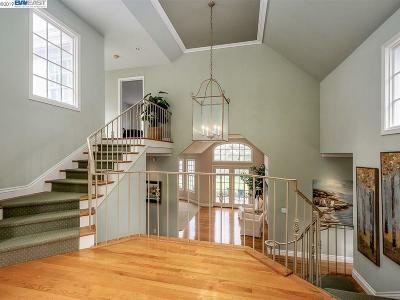 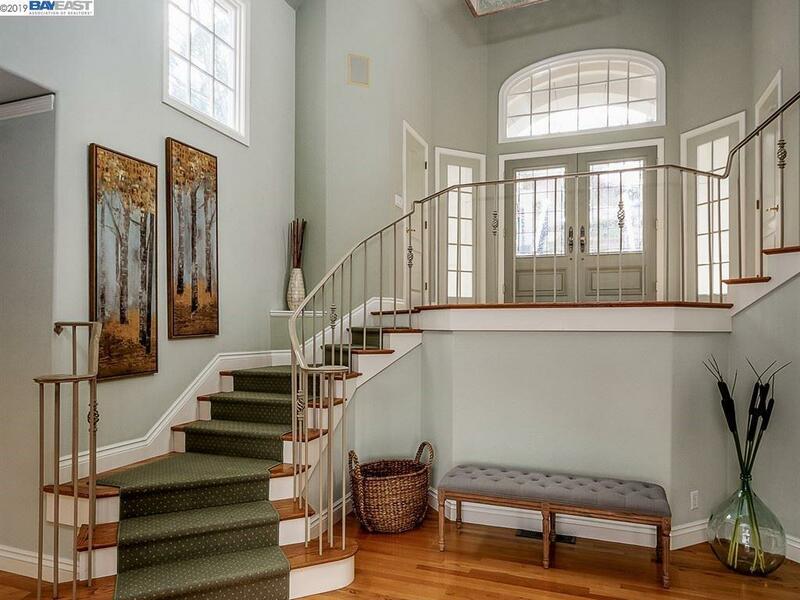 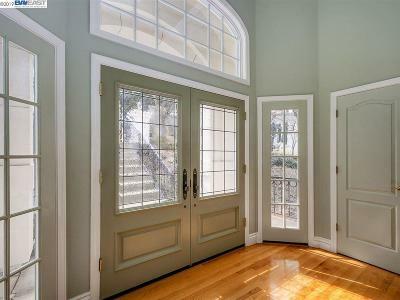 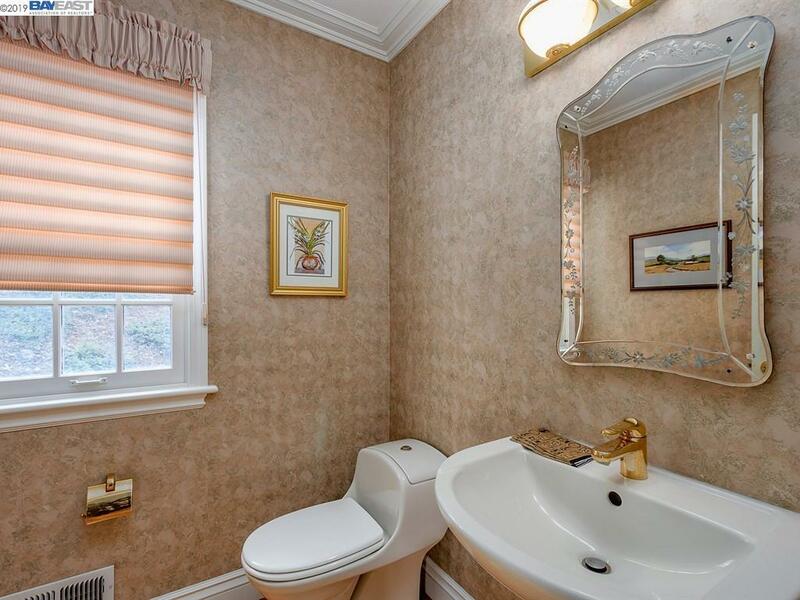 Upon entering you feel the timeless elegance of this classic home. 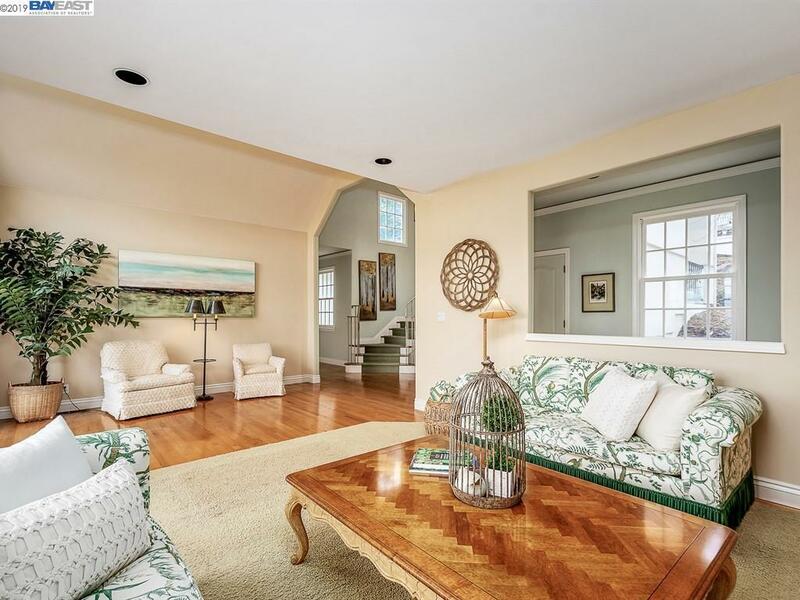 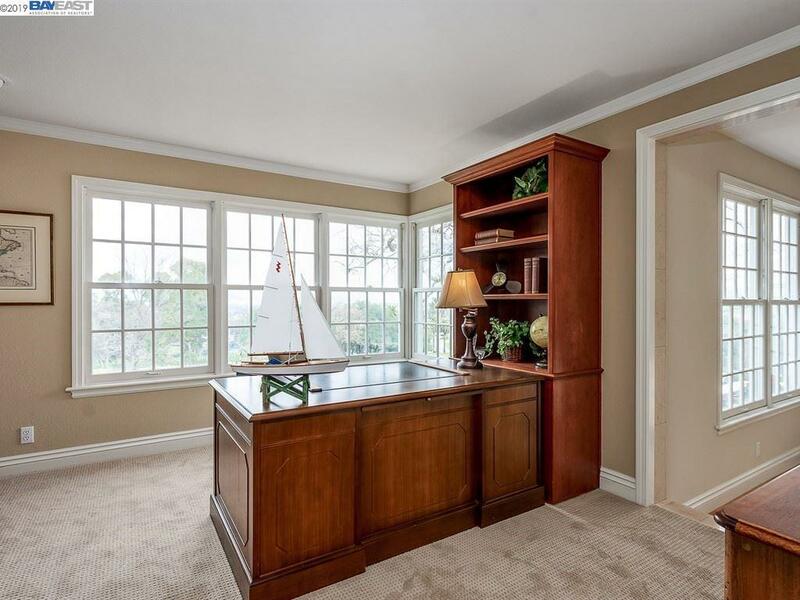 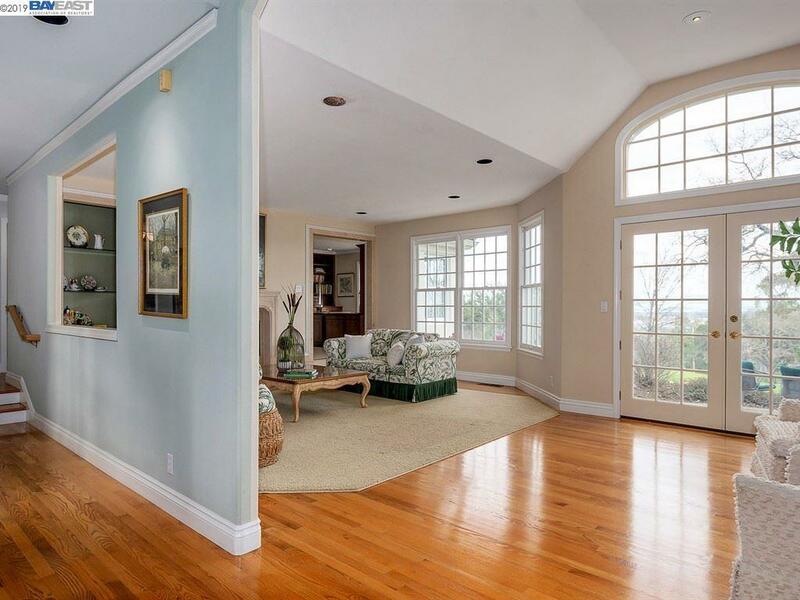 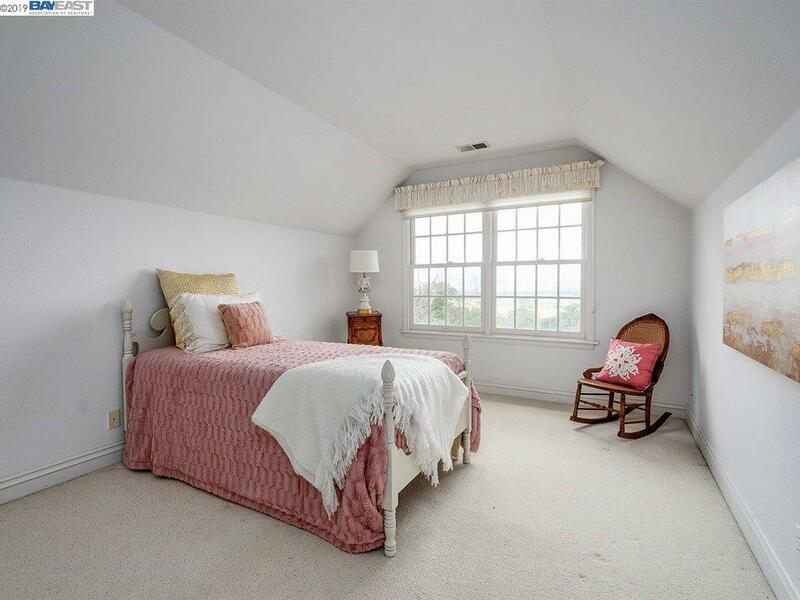 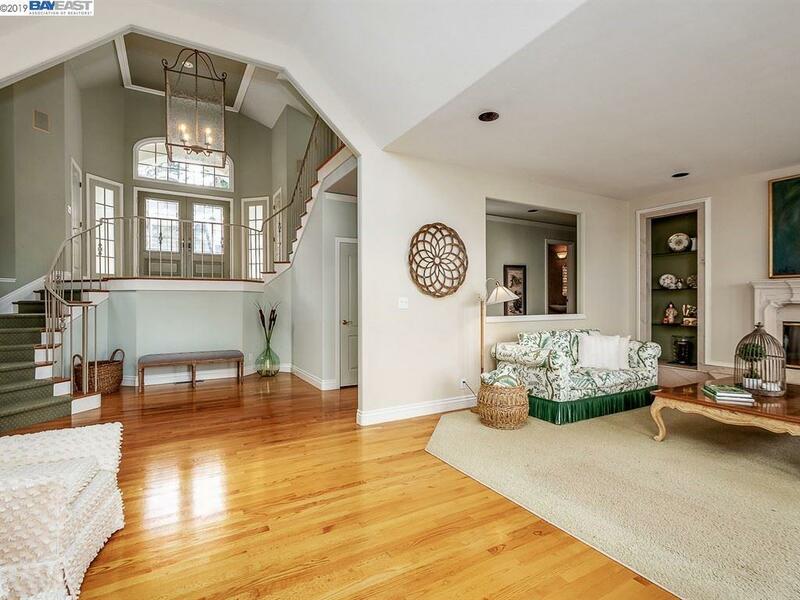 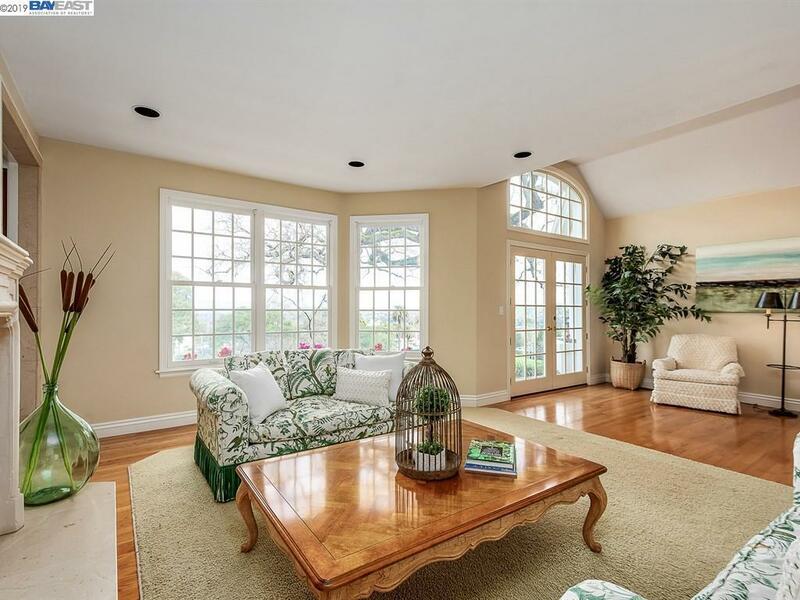 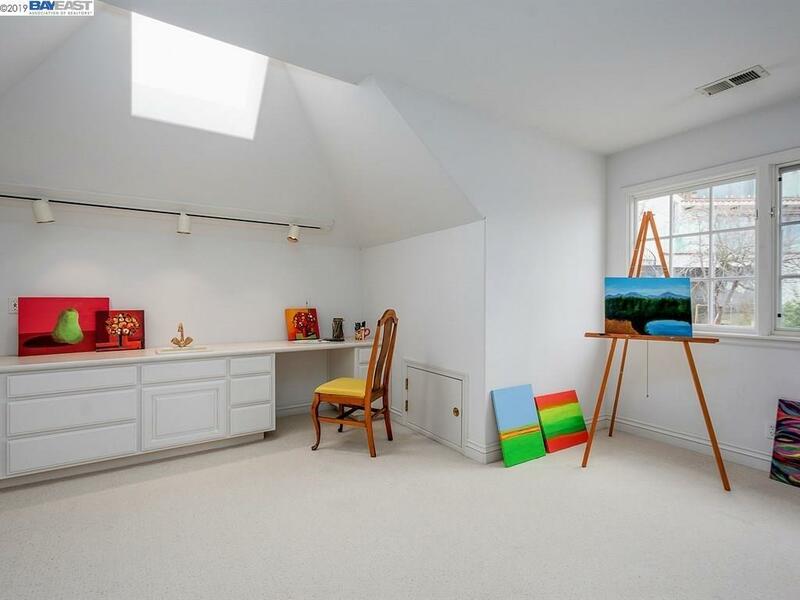 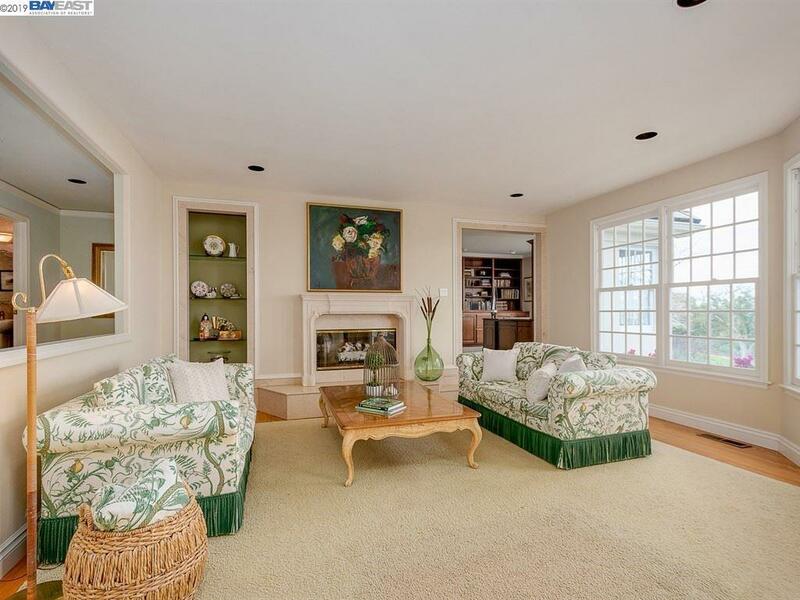 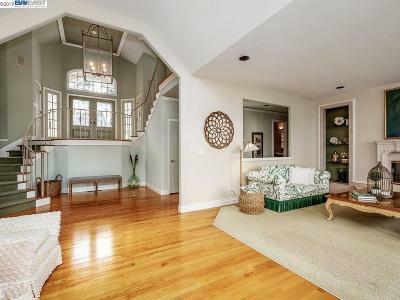 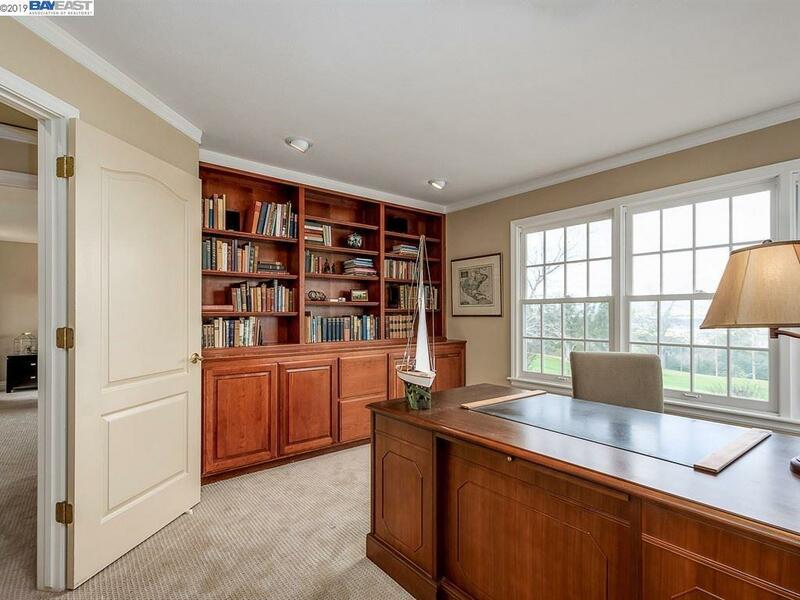 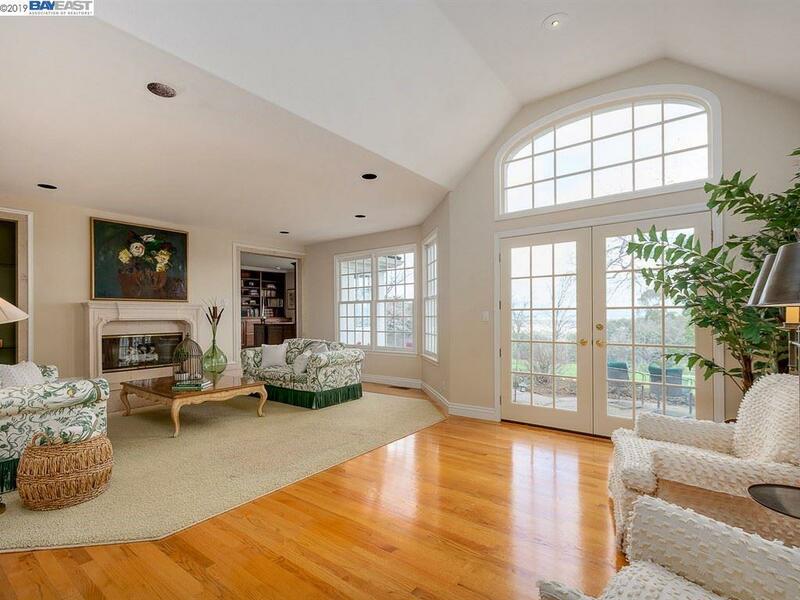 Inviting living room with fireplace and french doors to patio overlooking the open fairway. 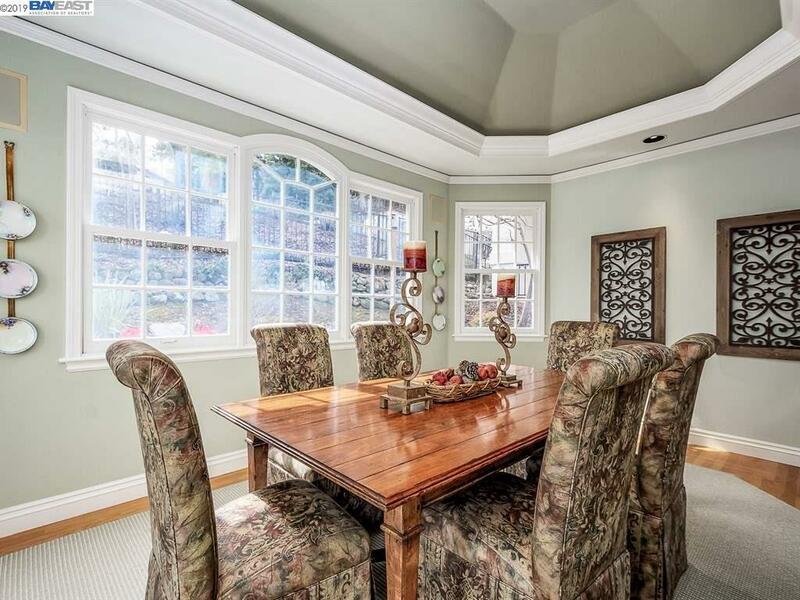 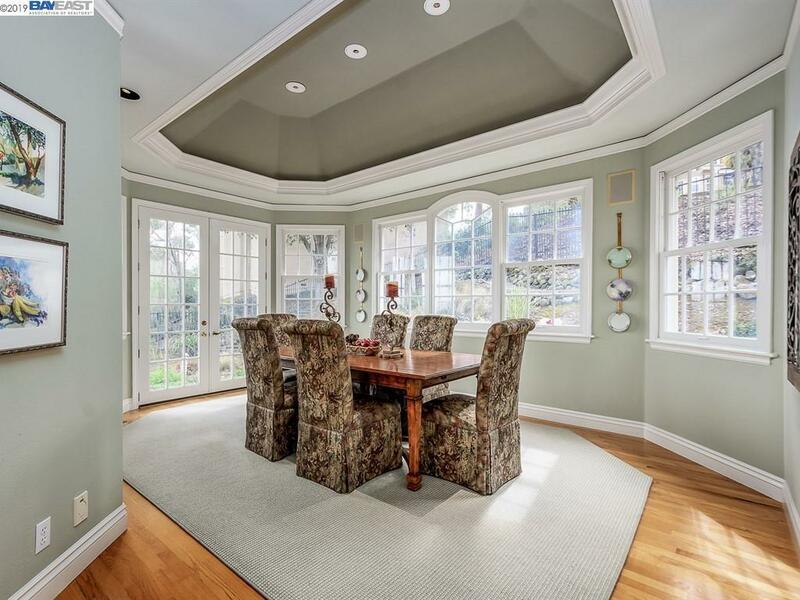 Entertain in style in the dining room with coffered ceilings. 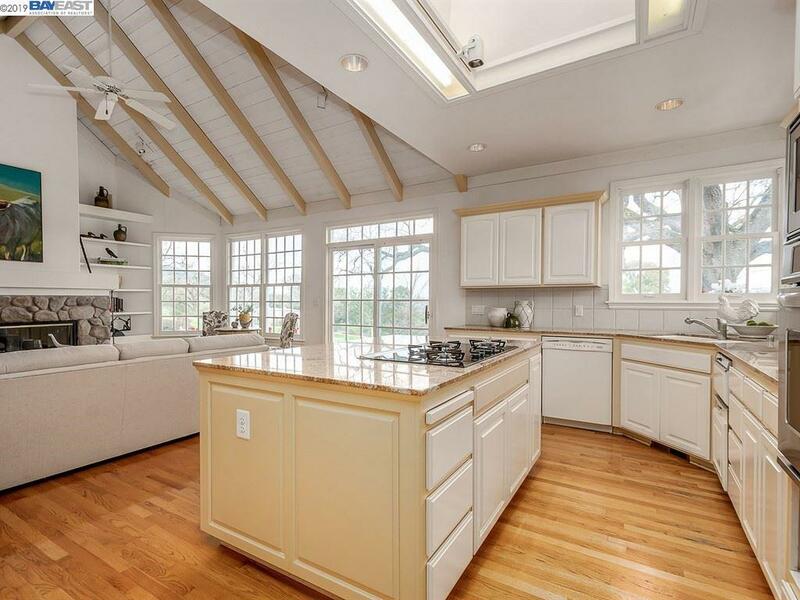 The kitchen/family room combo is perfect for casual gatherings. 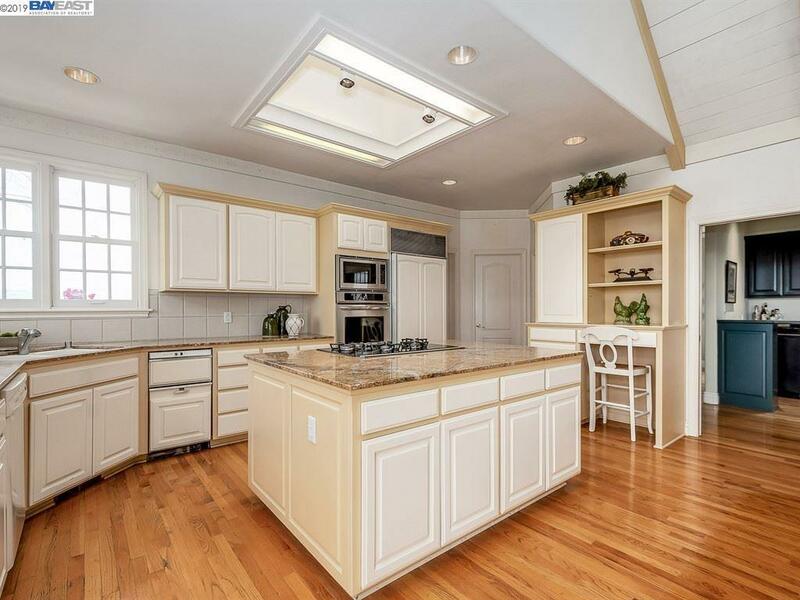 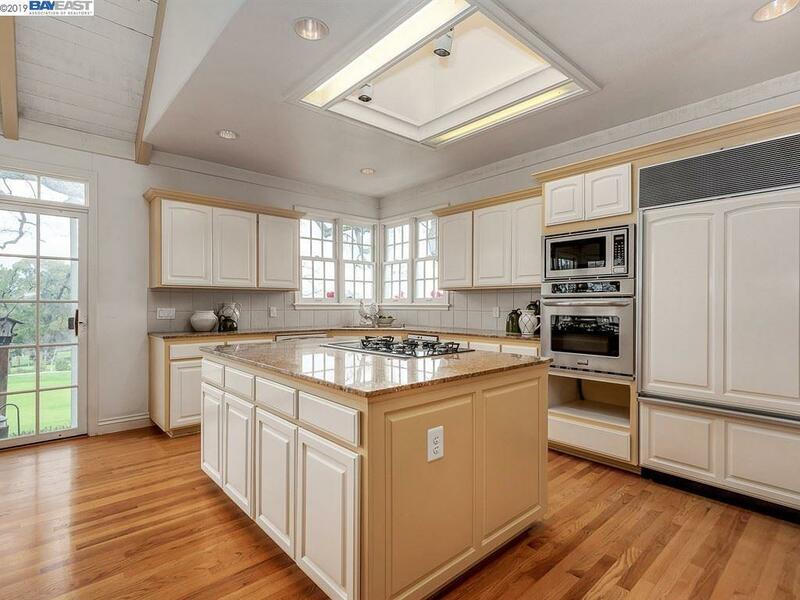 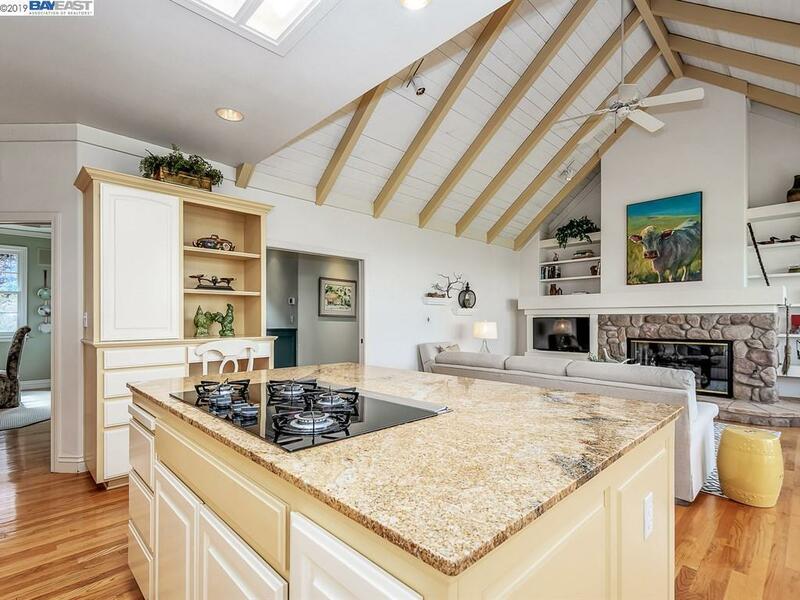 Kitchen features an island with gas cook-top and pop-up fan, granite counters, built-in refrigerator and walk-in pantry. 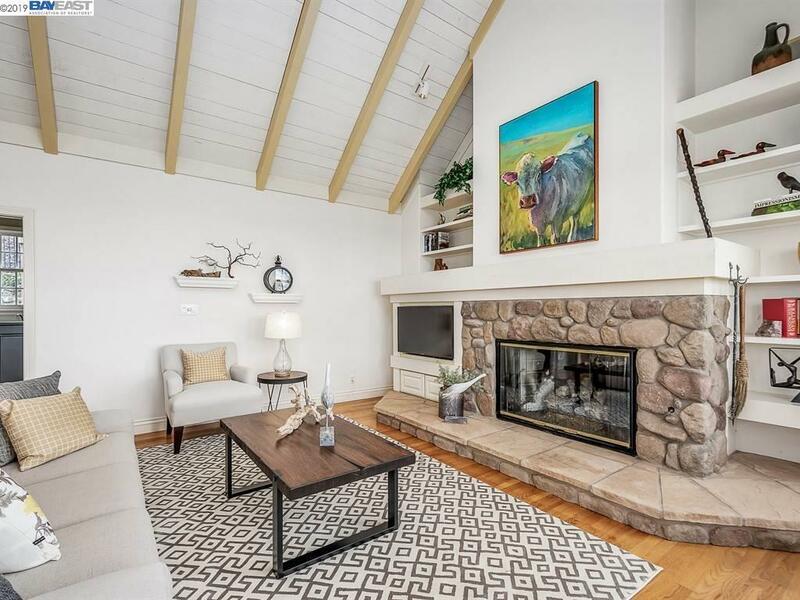 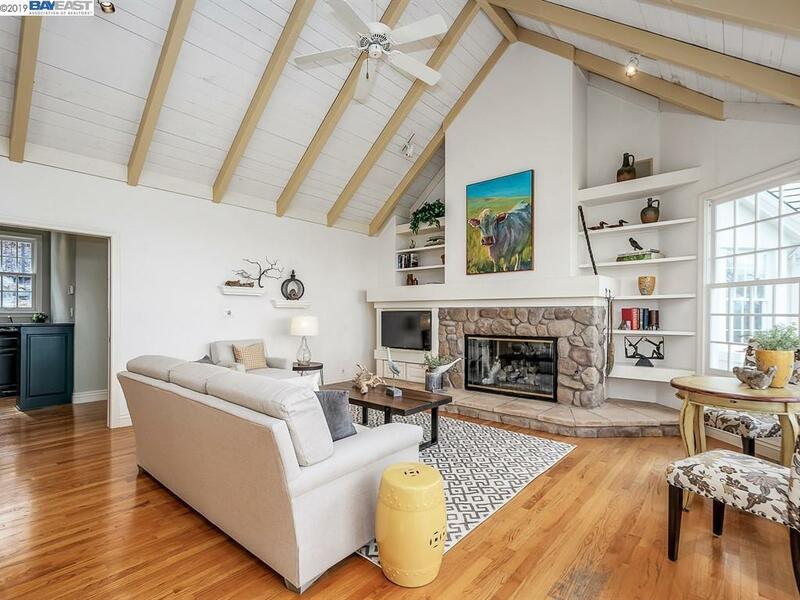 Family room with soaring open beam ceilings and rock fireplace. 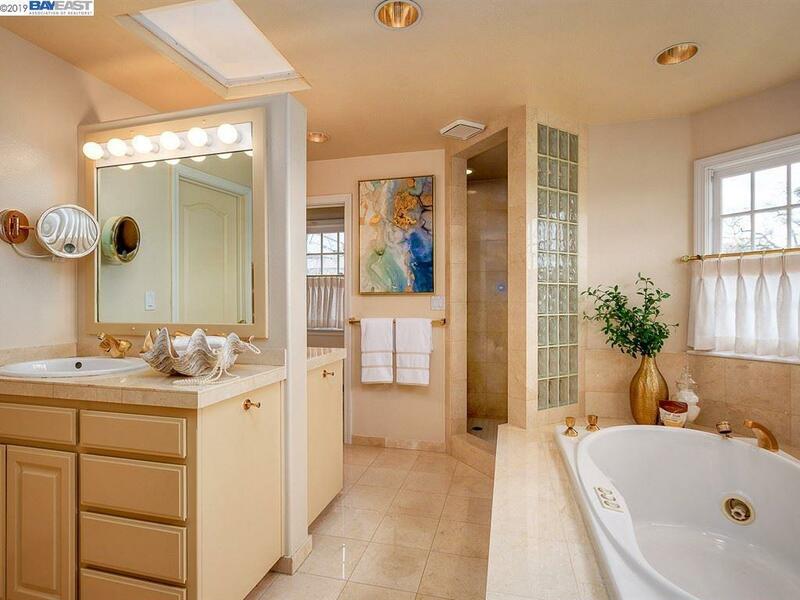 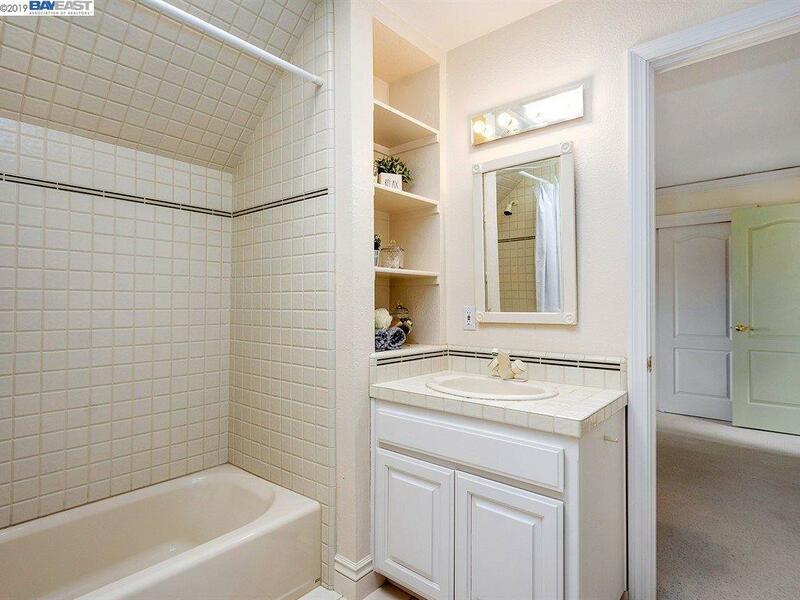 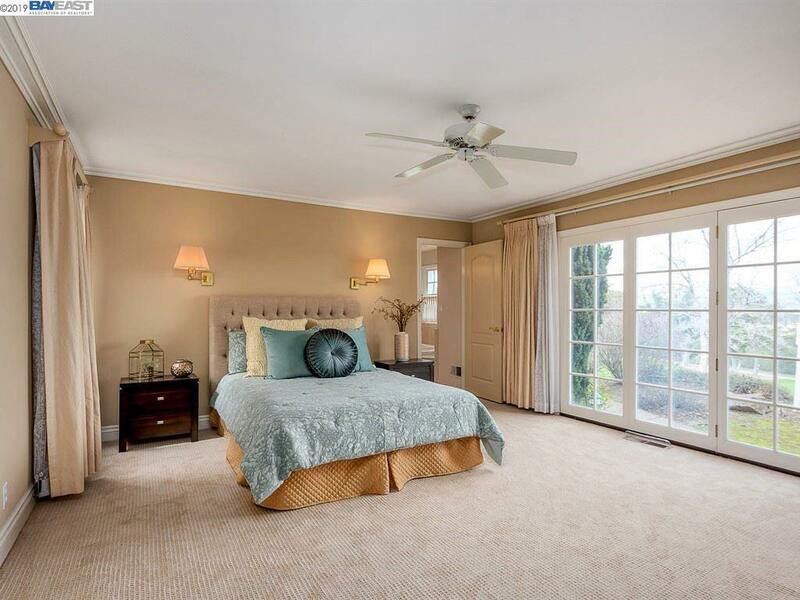 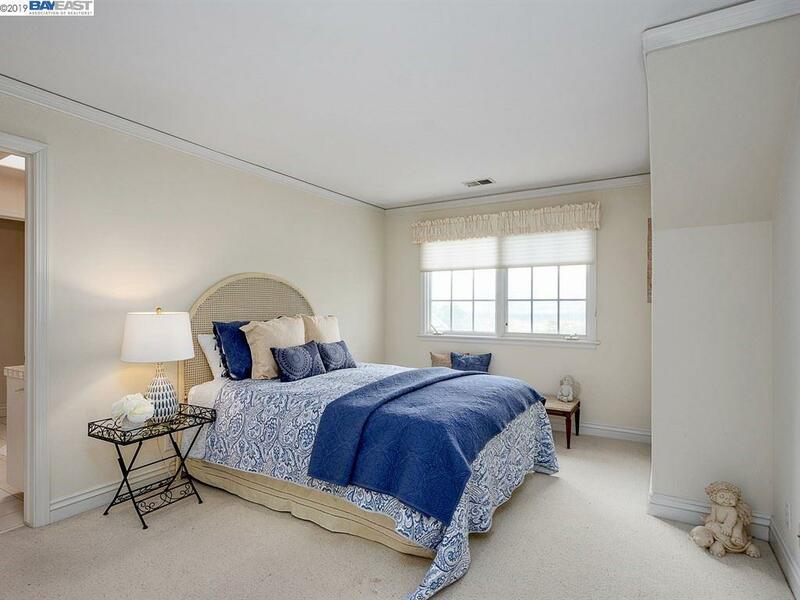 Master suite a tranquil oasis with jetted tub, shower enclosure, private dual vanities and closets. 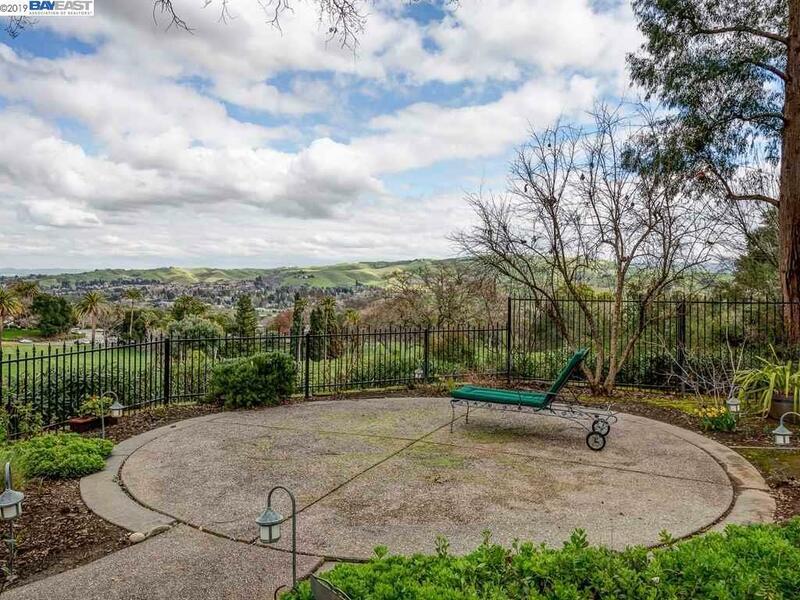 Enjoy the yard year round with it's amazing views.